Calling upon all soccer clubs to "Unite in the Fight" against Breast Cancer! 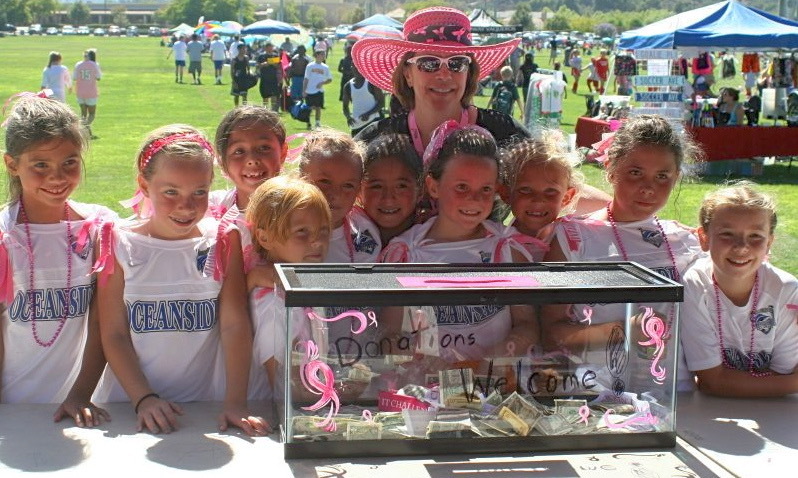 Since 2012 Kickin' It Challenge has donated nearly $275,000 to Susan G. Komen San Diego. 1,667 mammograms have been provided to women across San Diego County who could not afford it. And just about 100 women and 3 men were diagnosed with breast cancer. All saved by the Kickin' It Challenge.